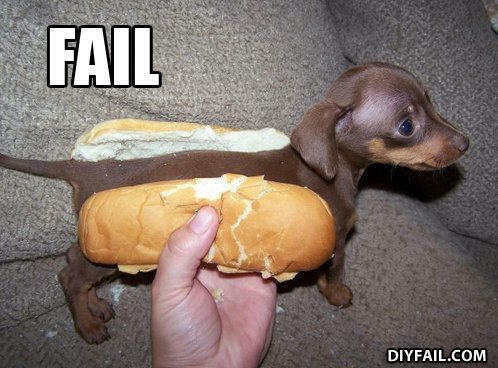 I think there is a hair on my hotdog ! wait.. is that even a wiener dog? I think I'm going into diabetic shock from the sweetness of this pic. I shot him in the face. -Eeeeeeeey girl how much does a polar bear weigh?